A front door speaks volumes about a property. Make a statement with your by accessorizing it with one of our suited hardware and furniture ranges. If you’re looking to make a statement, our Contemporary Suite includes a vast selection of modern accessories such as long and short bow handles that are guaranteed to make your door stand out from the crowd. 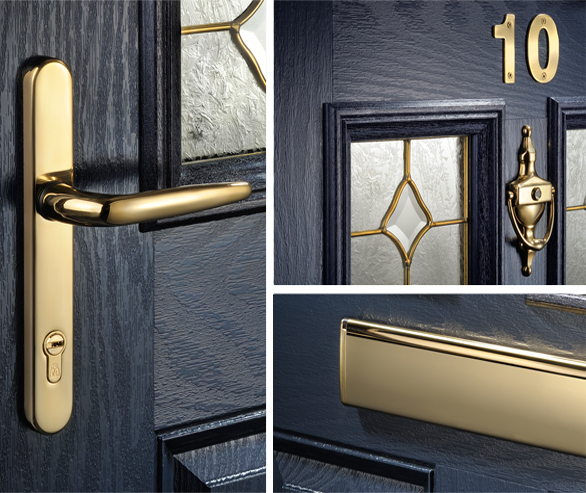 Make your door a timeless classic by choose from our Standard Hardware Suite. Although it’s in the name, there’s nothing standard about this stunning range. 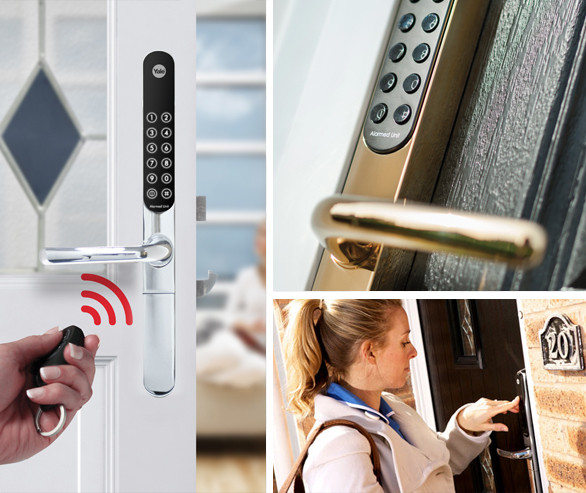 Digitalise your door with the Yale Digital Suite. Your keys will be a thing of the past with this suite upgrade. 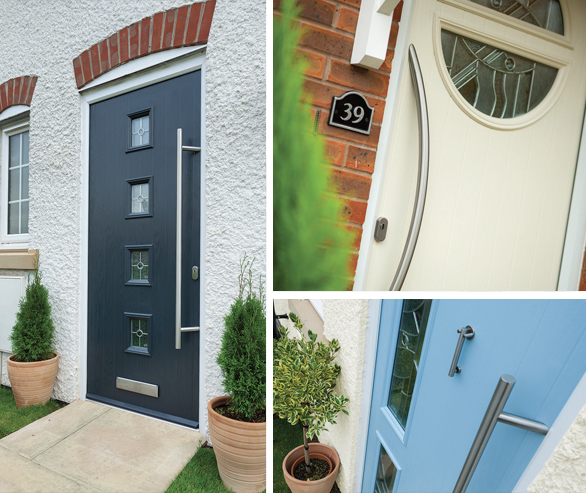 Choose from either Keyfree or Rimlock and make a statement with your home today.